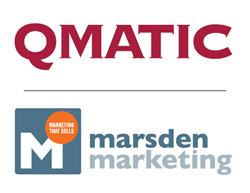 In a move that underscores its commitment to growth in North America, Qmatic recently named Marsden Marketing, a B2B marketing agency with deep experience driving growth for technology companies, as its agency of record. Since pioneering virtual queue management more than three decades ago, Qmatic has grown to be the global leader in enterprise customer journey management solutions in over 120 countries. Today, one-quarter of the world’s population interacts with a Qmatic system every year. 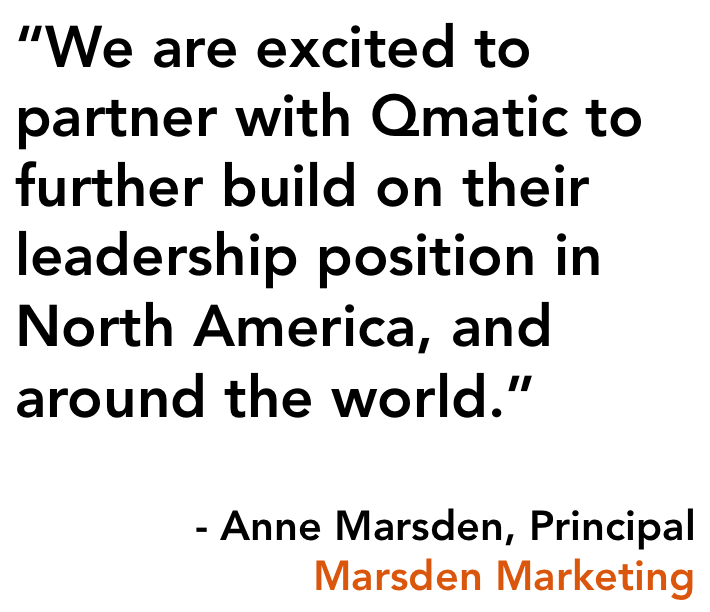 B2B companies seek out Marsden Marketing’s results-focused expertise as a full service digital marketing agency that integrates digital marketing and PR to accelerate clients’ brand positioning and propel their lead generation programs. Based in Atlanta, Ga., Marsden Marketing serves both emerging and established B2B clients with a strong focus in the technology and professional services markets. 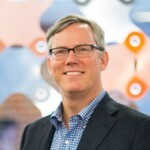 Qmatic Group leads the market in customer journey technology solutions. For more than 30 years, we have helped public and private organizations create remarkable customer experiences with software and hardware solutions that seamlessly manage online and onsite engagement points. Our integrated enterprise platform and analytics provide the insights to better orchestrate customer interactions, offer timely promotions, and optimize staff and resource planning. We operate in more than 120 countries with global headquarters in Sweden and a leading presence in North America.